Just another amazing Saturday night big air comp at Club Wake Park. Missed the fun? No worries, it will be back! Follow us on FB or Instagram to know first. Event sponsored by Hyperlite, Xensr, Mystic and WakeStation. Edit by Sam Pascall Imagery. By David Troup| 2016-09-14T15:06:19+00:00	September 14th, 2016|Uncategorized|Comments Off on Xensr Leaderboards. Go beyond the height. We couldn’t be more excited to announce the New Xensr Air! On the outside we have high visibility LED’s under a clear lens, easily visible even in direct sunlight. 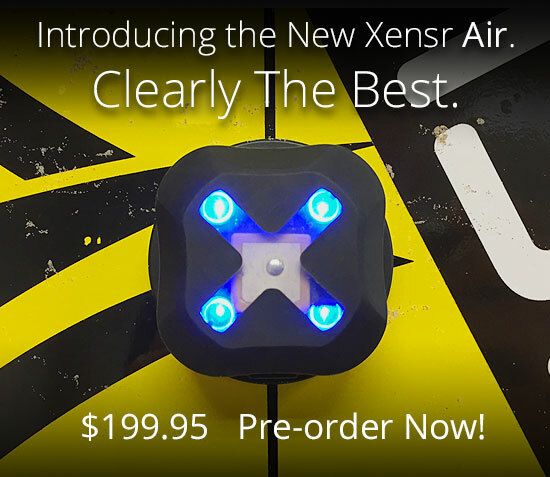 On the inside we have a tweaked sensor suite and for your wallet, the New Xensr Air is only $199.95. We’re taking a limited number of pre-orders now and will ship in November to customers and dealers world-wide. We will be revealing more about the coming software features in the new Air in the coming weeks, so stay tuned! Pre-order yours today! 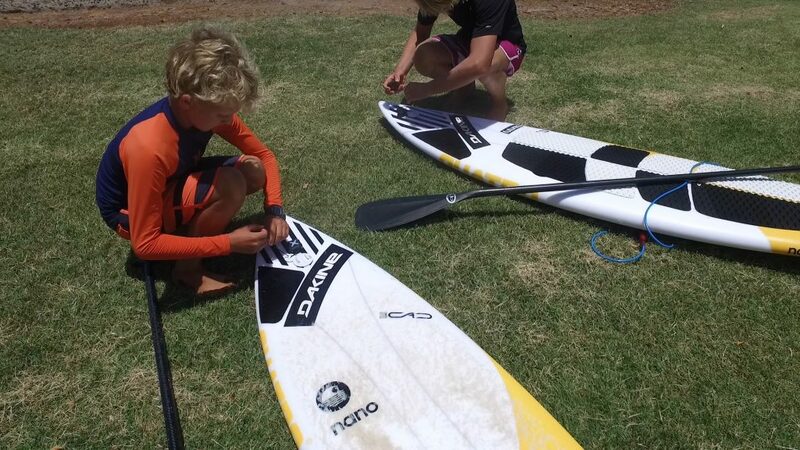 Groms Jeffrey and Finn Spencer take their Xensr Air 3D GPS with Wave Replay analytics for a SUP surf session on Maui. 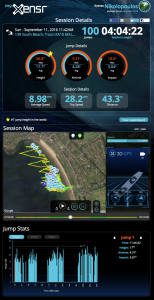 Wave Replay for SUP surfing tracks every wave caught, attempted, length of wave ride, duration of wave ride. 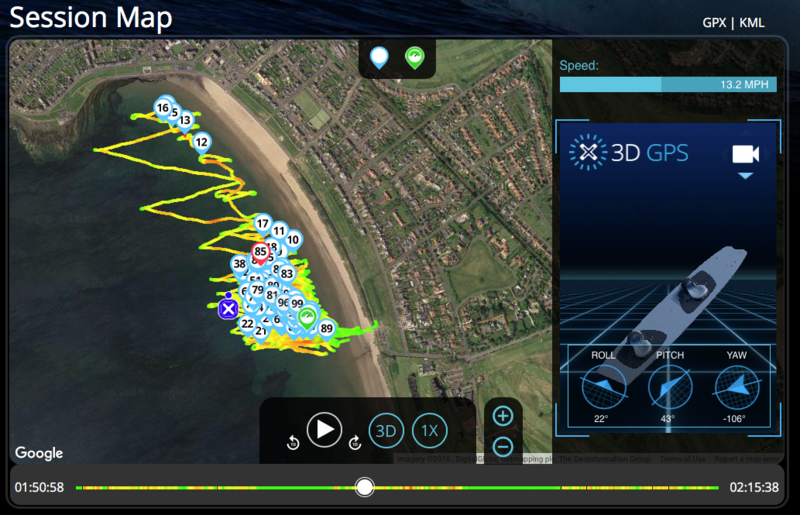 It totals up your surfing and paddling split times and split distances all while recording the entire session in brilliant 3D for replay analytics. 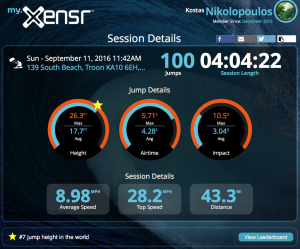 Xensr Wave Replay for Stand Up Paddle Surfing. 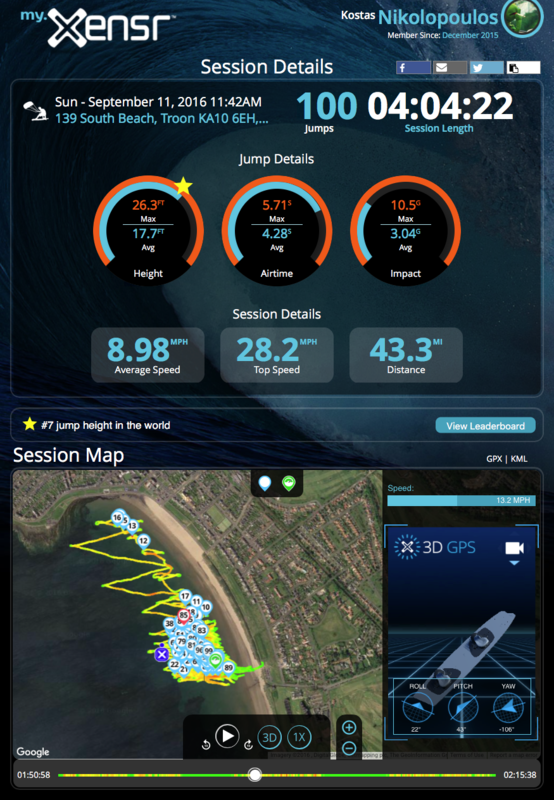 Track all your waves with detailed stats and insane 3D replay! from Xensr on Vimeo. Xensr Wave Replay from Xensr on Vimeo. 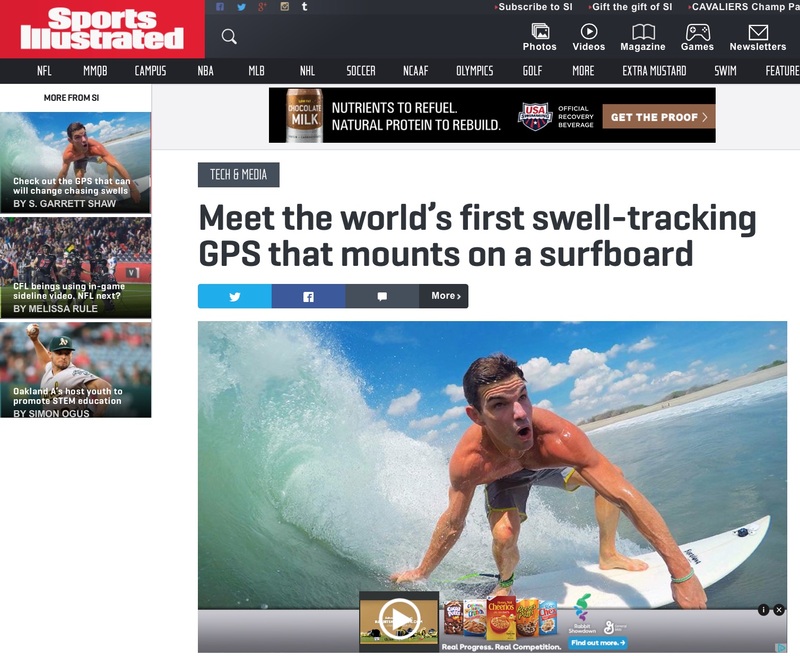 Sports Illustrated Features Xensr Air and Wave Replay! Nice writeup on the recently launched Wave Replay for the Xensr Air 3D GPS. By David Troup| 2016-07-25T11:36:35+00:00	July 25th, 2016|Uncategorized|Comments Off on Sports Illustrated Features Xensr Air and Wave Replay! 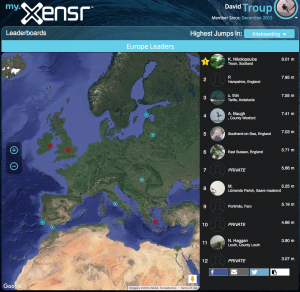 Introducing Xensr Wave Replay. 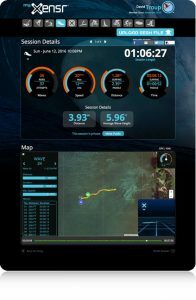 The World’s Most Advanced Surf Tracker. 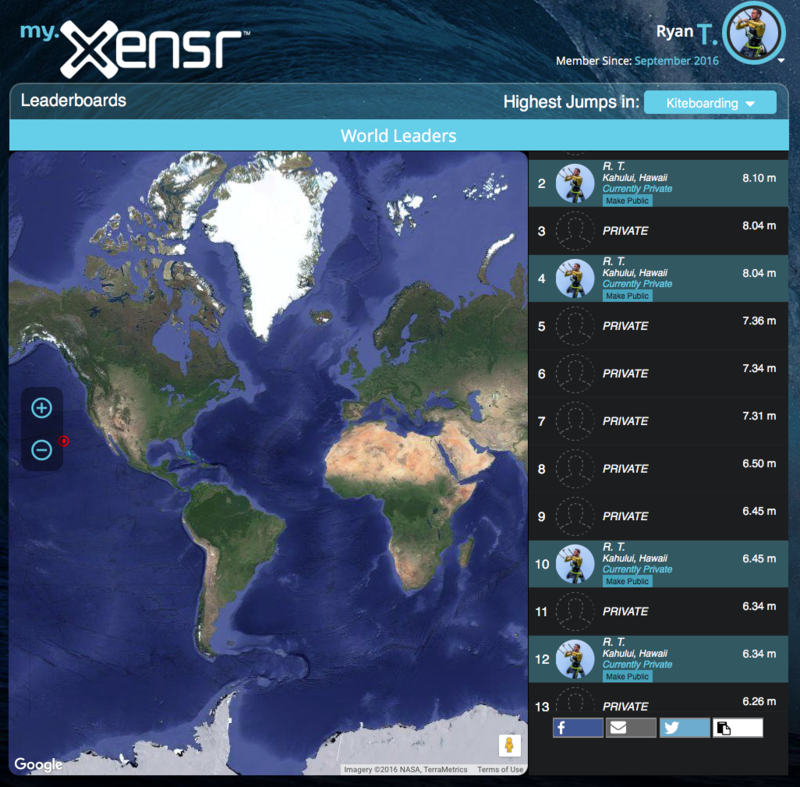 Xensr Inc. released Wave Replay™ which turns the Xensr Air 3D GPS into the world’s most accurate and detailed surf tracking device. 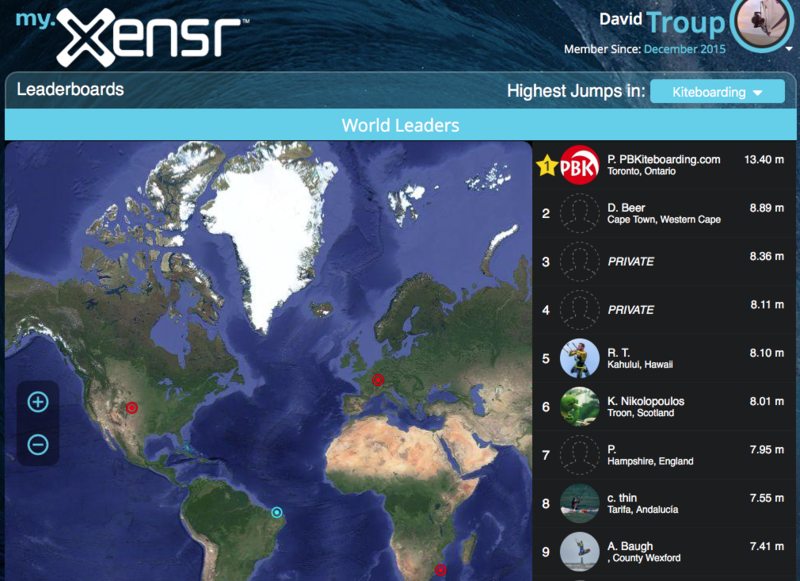 Surfers around the world can track their surf sessions like never before with detailed analytics and 3D replay of their rides showing every bottom turn, hit, and air. 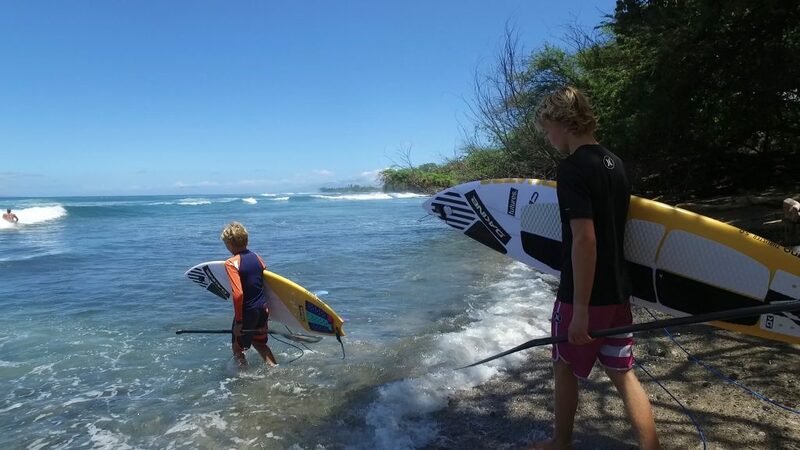 Wave Replay™ also measures swell height. 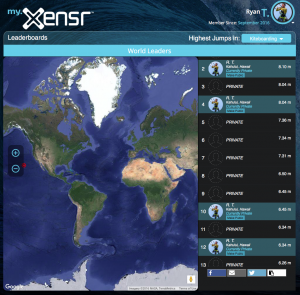 Xensr is the only surf tracker with this ability. 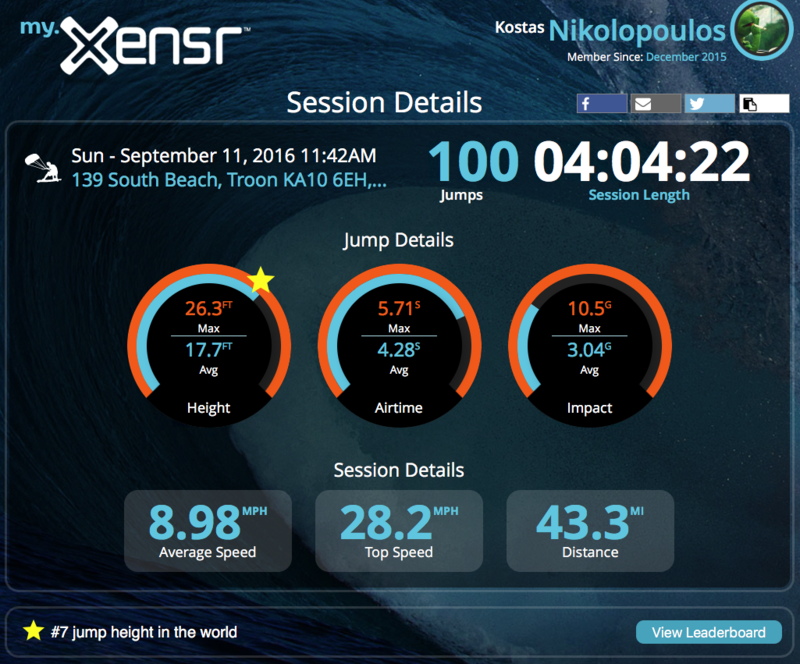 Mounted to the surfboard, Xensr Air 3D GPS measures and records everything the board and surfer does during their sessions. By David Troup| 2016-07-21T15:16:57+00:00	July 21st, 2016|Uncategorized|Comments Off on Introducing Xensr Wave Replay. 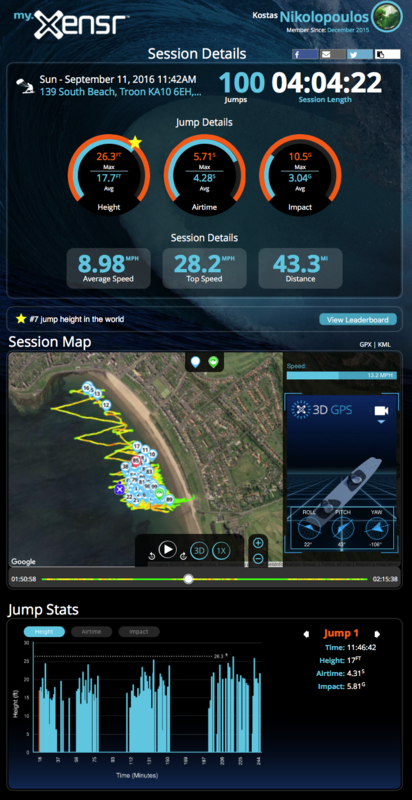 The World’s Most Advanced Surf Tracker. Get it and shred it! Get it and shred it! 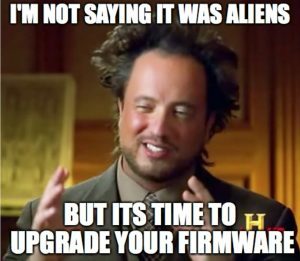 New firmware for your Air! Version 1.07 is now available. In this release – major updates to the core system for stability and improvements to TruMotion events : jump algorithms. 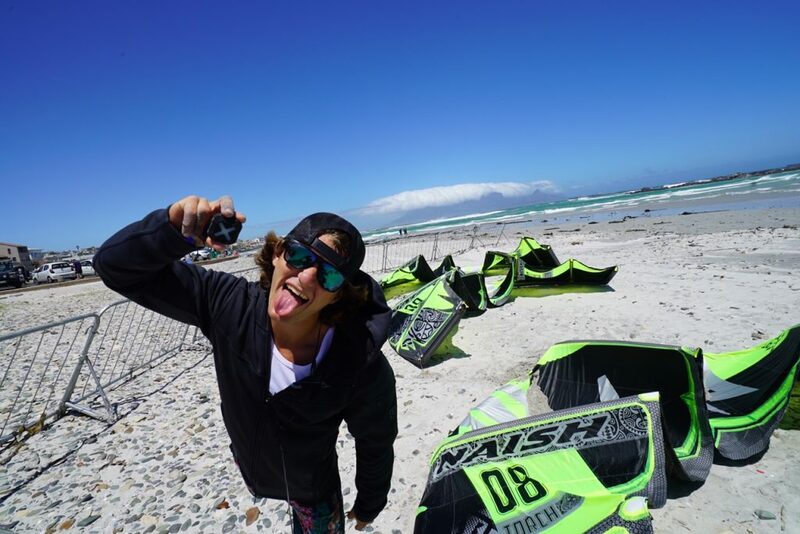 By David Troup| 2016-07-14T11:59:18+00:00	July 14th, 2016|Uncategorized|Comments Off on Get it and shred it!